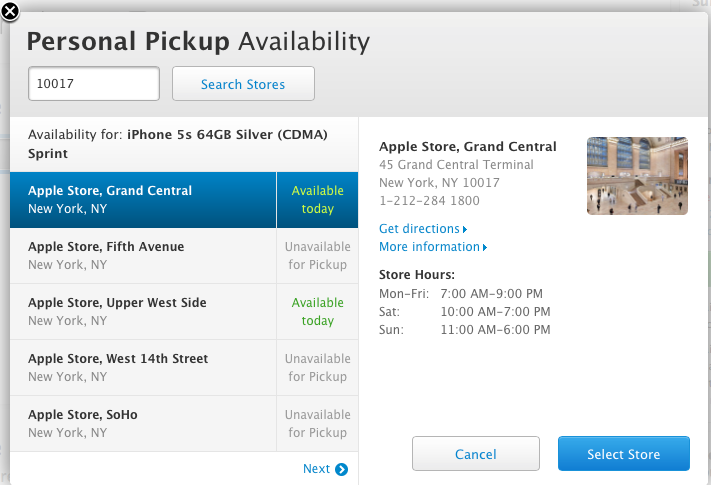 You can once again pickup iPhone 5s units at Apple retail stores. This comes just days after Cupertino had ended the practice over supply issues. Before jumping for joy, this news comes with many caveats. For one, according to Apple’s online store, the gold colored iPhone 5s remains out of stock for pickup, or otherwise. This popular model won’t be available for most until October. The silver model is also difficult to find, although it is possible, depending on the store location and model. In terms of carriers, Sprint has the best supply of both silver and space gray models. Finally, it’s important to note that the 64GB space gray and silver models are more likely to be found, regardless of carrier. Currently, 16GB and 32GB variations remain in short supply. 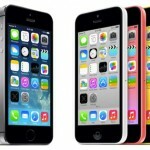 We’ll continue to follow iPhone 5s inventory levels in the coming days and weeks. At it stands, supplies remain low across the board, or nonexistent in the case of the gold colored model. Also keep in mind that supply levels at carrier locations could be different. 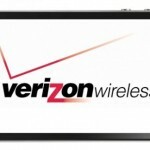 See also: Some Verizon Customers Have Been Able To Keep Unlimited Data When Upgrading, US Regional Carriers To Offer Apple's iPhone 5s, iPhone 5c From Oct. 1, and Give Your Handset An iPhone 5s Makeover With This Upgrade Kit.